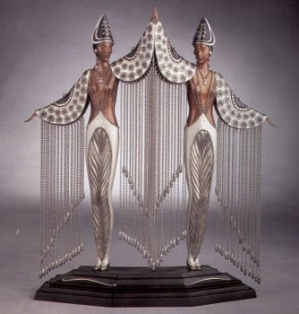 “Les Bijoux de Perles” by Erte has the opulent curves and metallic look of Art Deco. This entry was posted on Monday, February 22nd, 2016	at 9:34 am	and is filed under . Both comments and pings are currently closed.